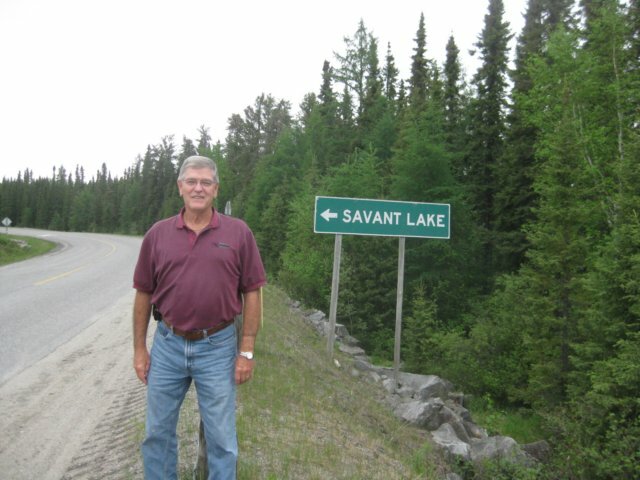 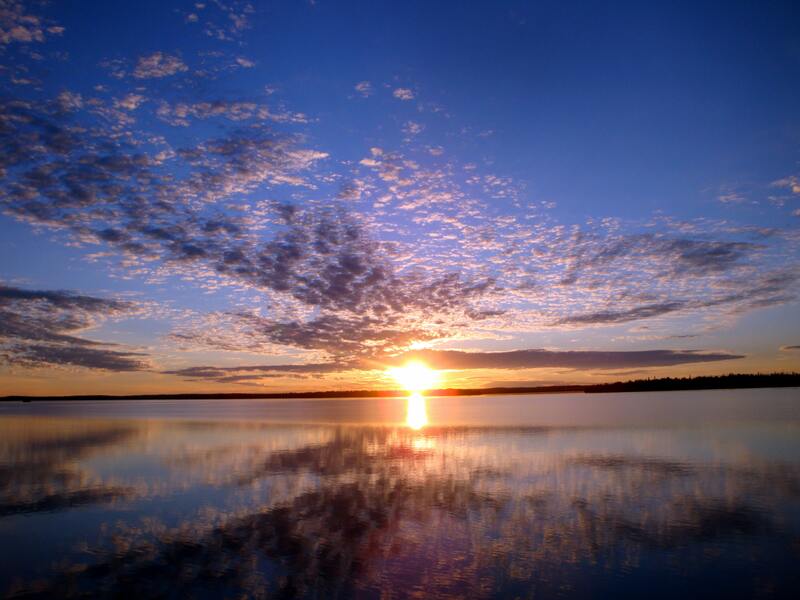 Lake Savant is 25 miles long and boasts hundreds of islands. 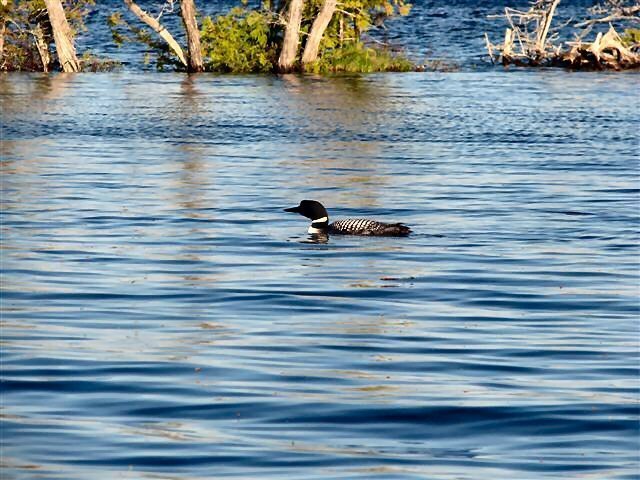 It has over 400 miles of shoreline and is surrounded by a designated wilderness area. 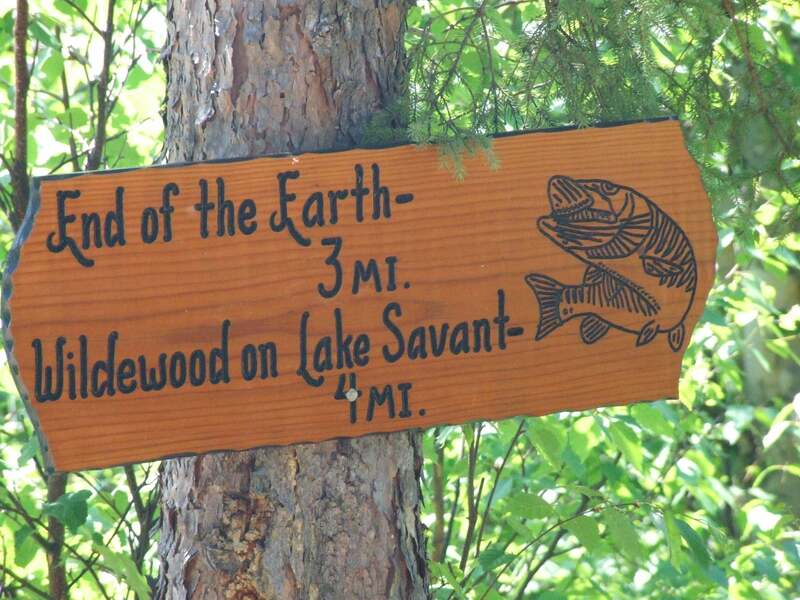 There is no public access and there are 18 miles between you and the next camp. 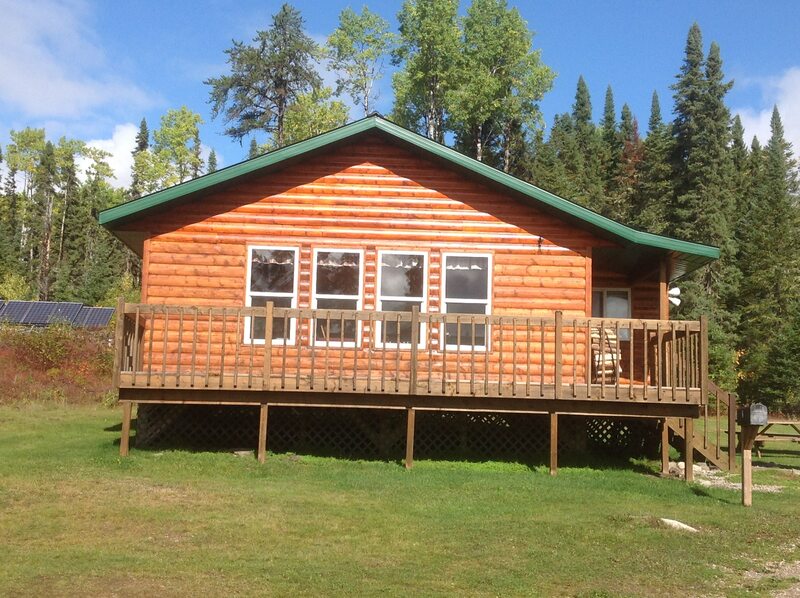 Wildewood is one of only two lodges on the lake. 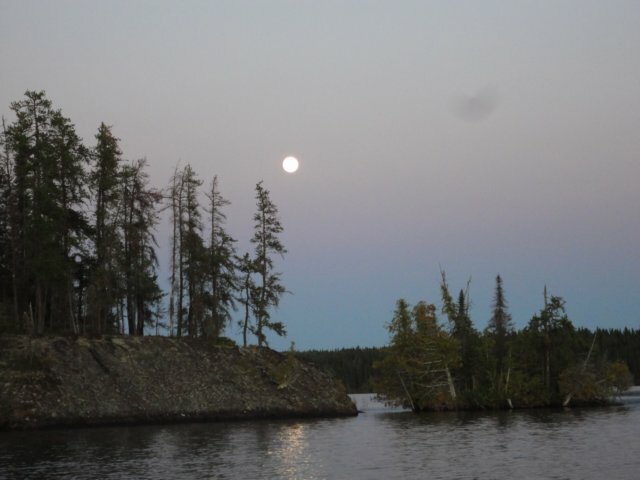 There are no private homes, no cottages and no roads – just wilderness. 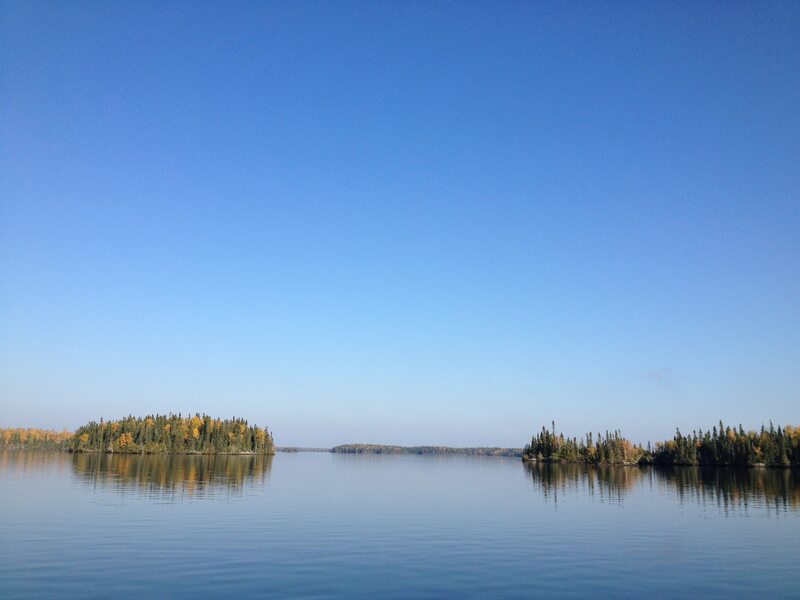 The best word we can use to describe it is remote. 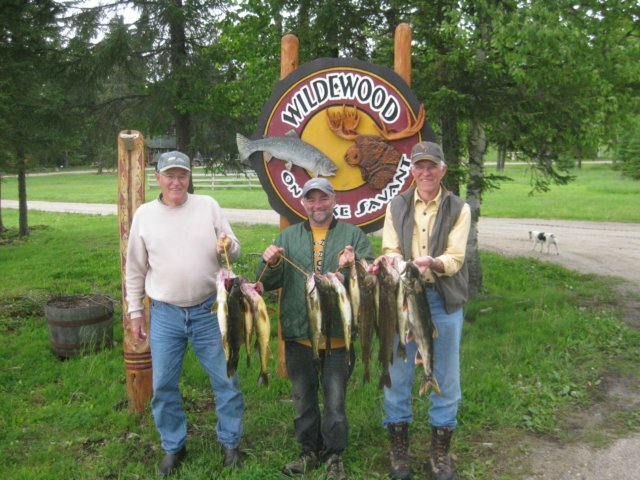 When you need to get away, get away to Wildewood and relax. 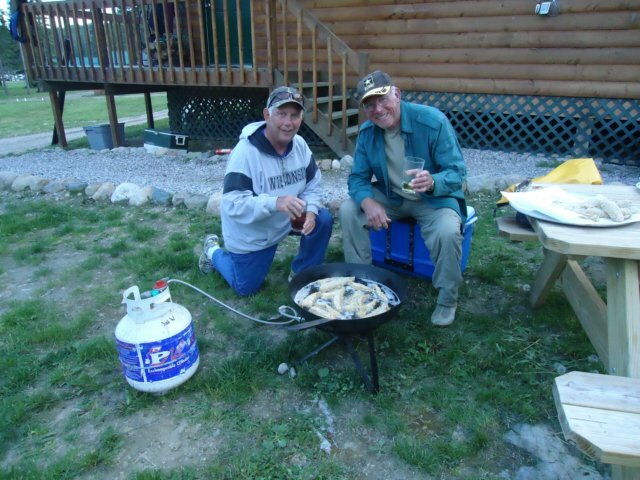 More than 90% of our guests are repeat customers. 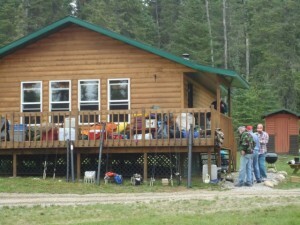 Why do our guests keep returning year after year? 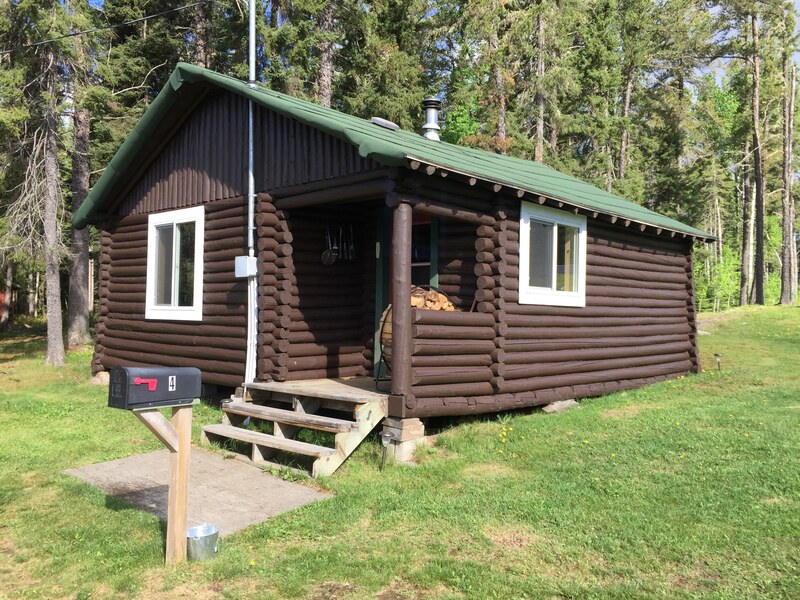 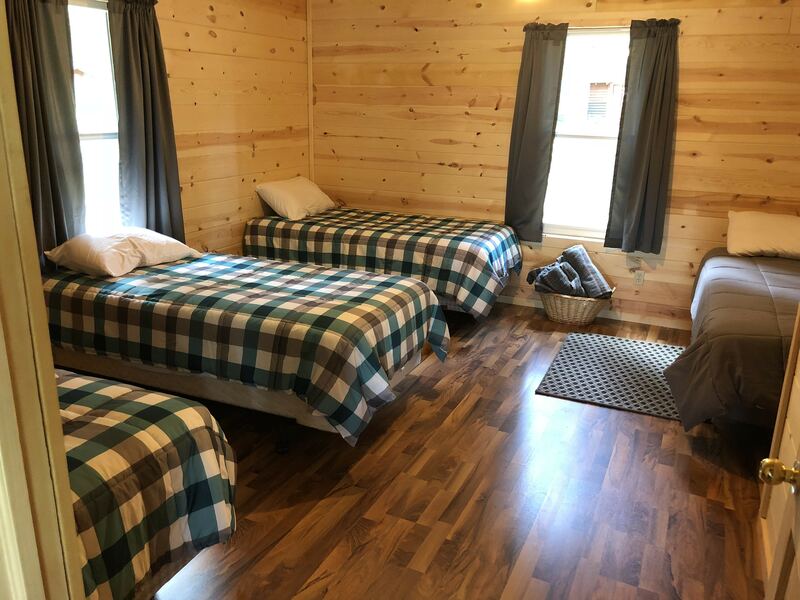 It could be said that it’s the clean, comfortable cabins, or our personable service and commitment to our guest’s needs. 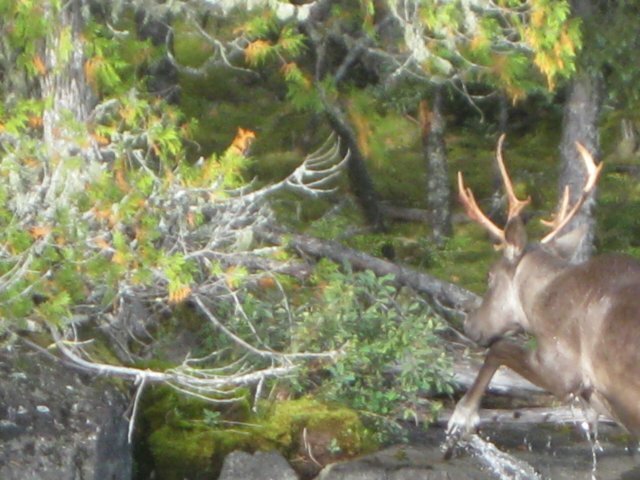 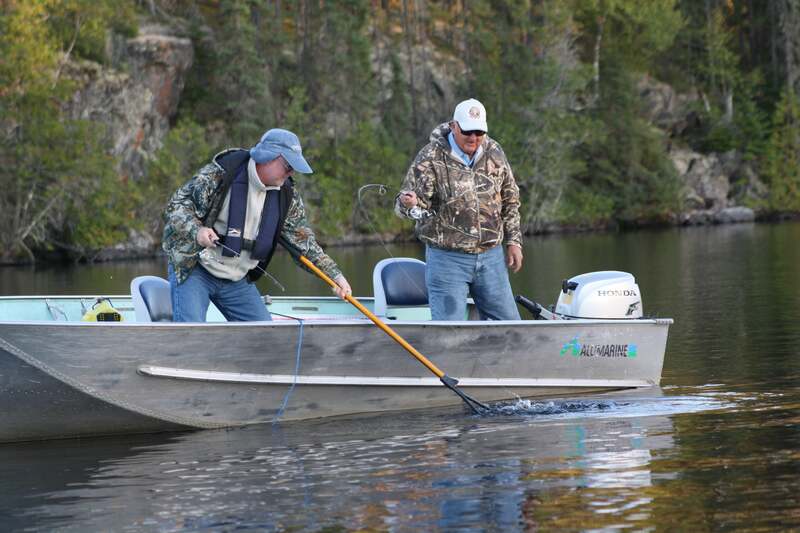 It could also be the dependable equipment we offer or the amazing beauty of the wild that awaits. 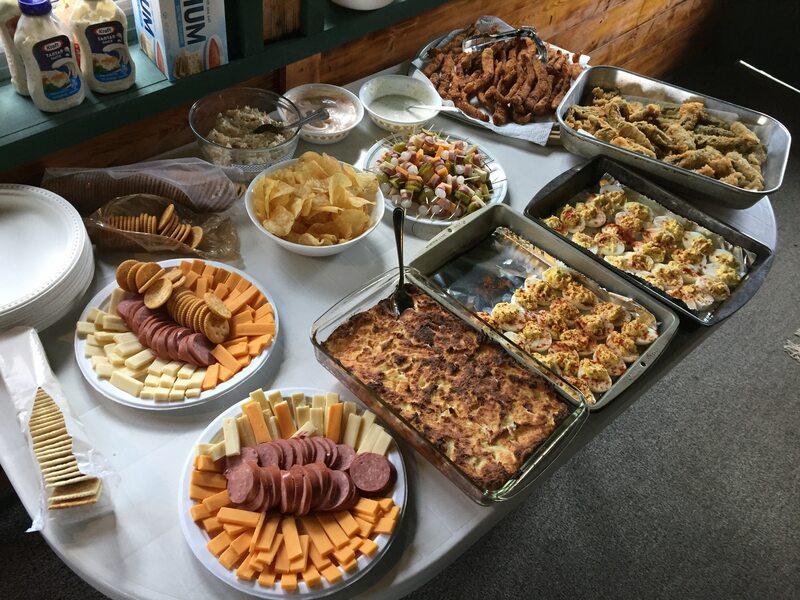 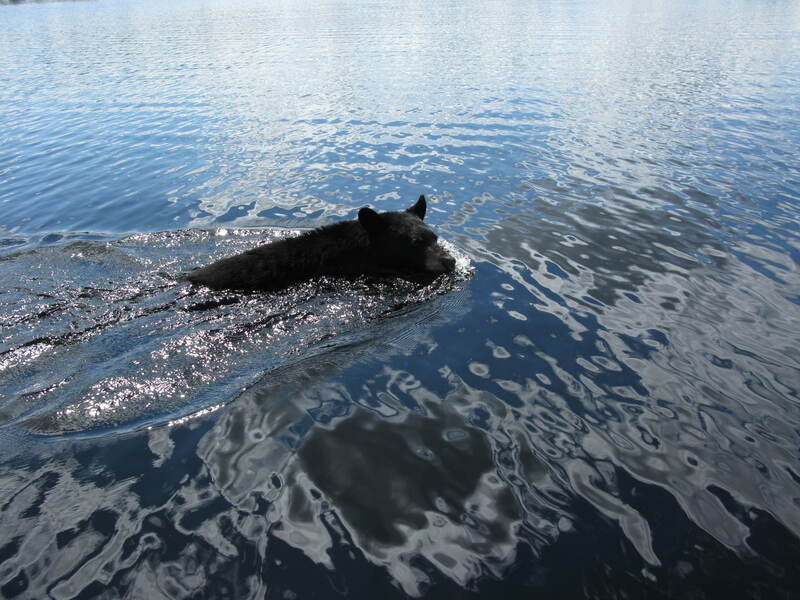 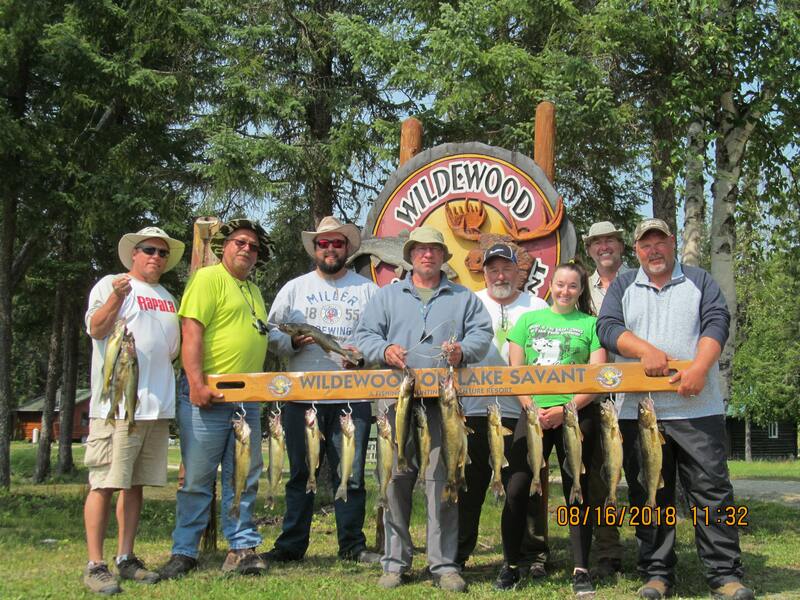 While all these things add to the Wildewood experience, what really keeps them coming back is the incomparable fishing and superior hunting opportunities that Lake Savant provides. 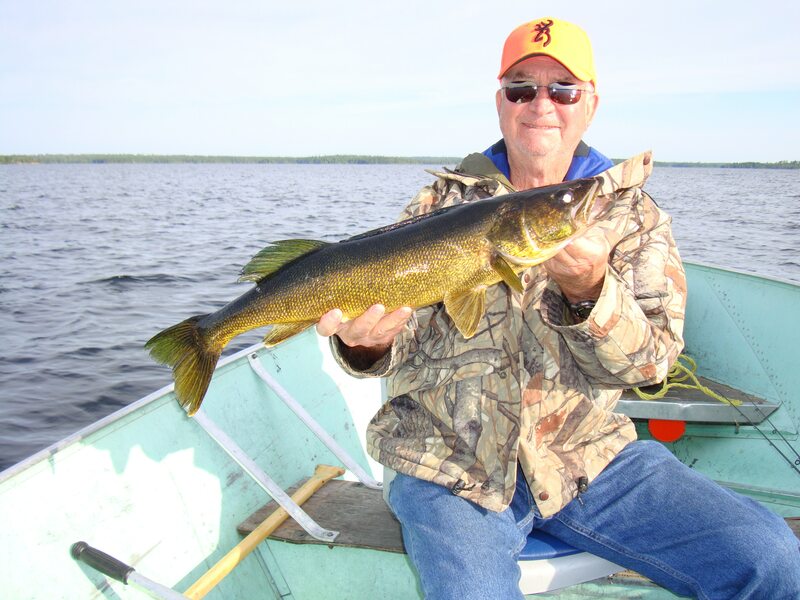 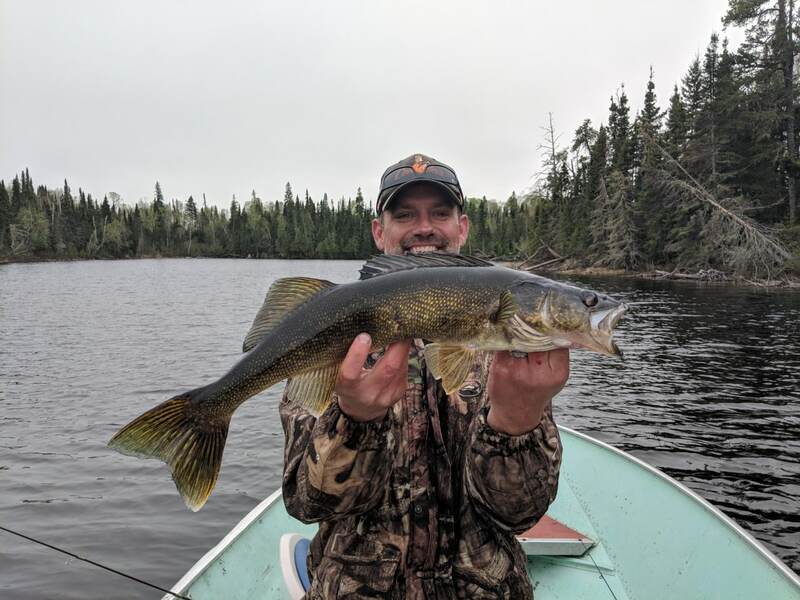 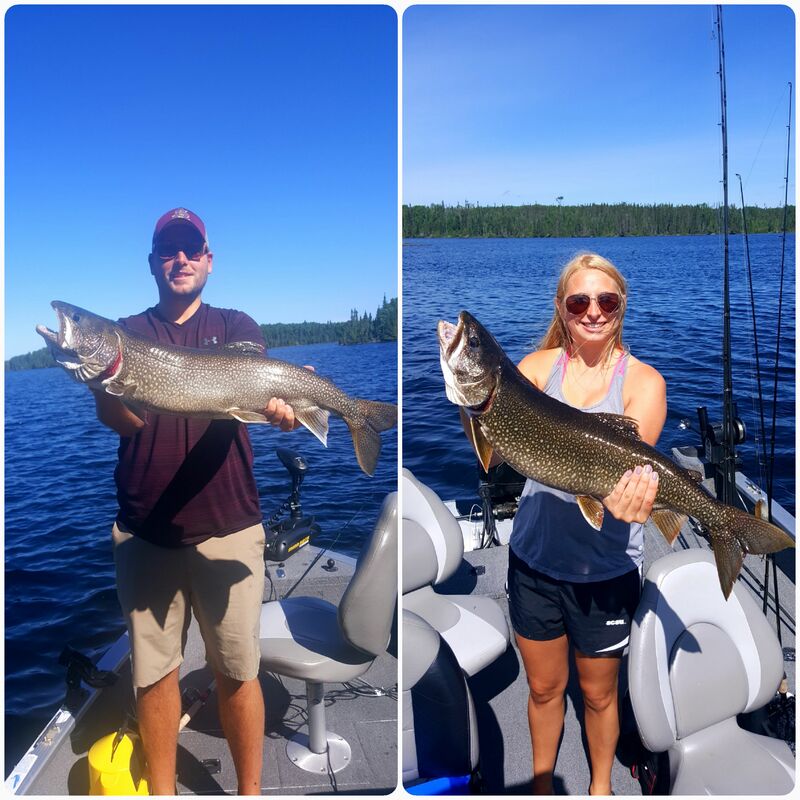 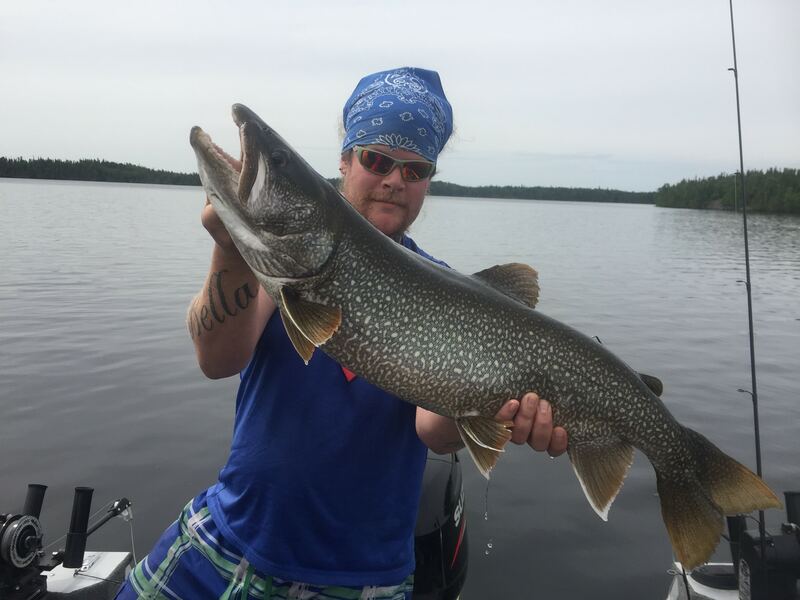 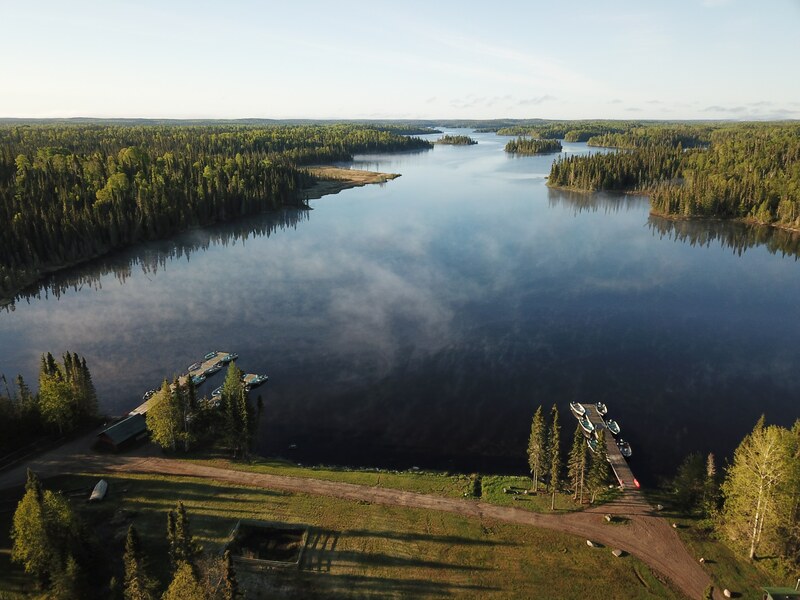 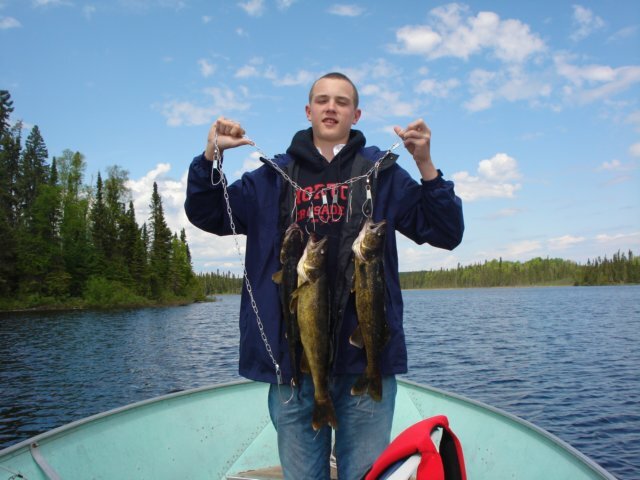 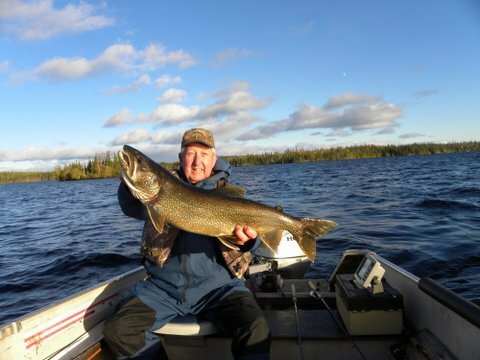 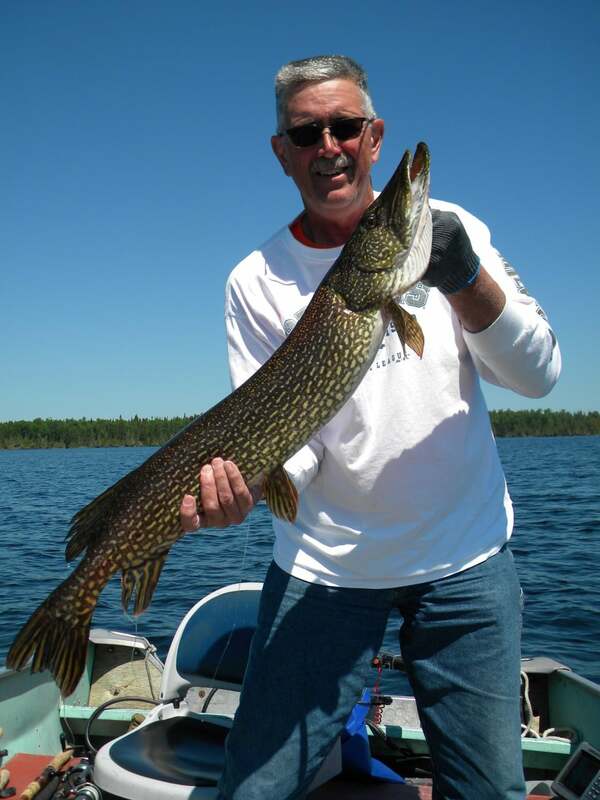 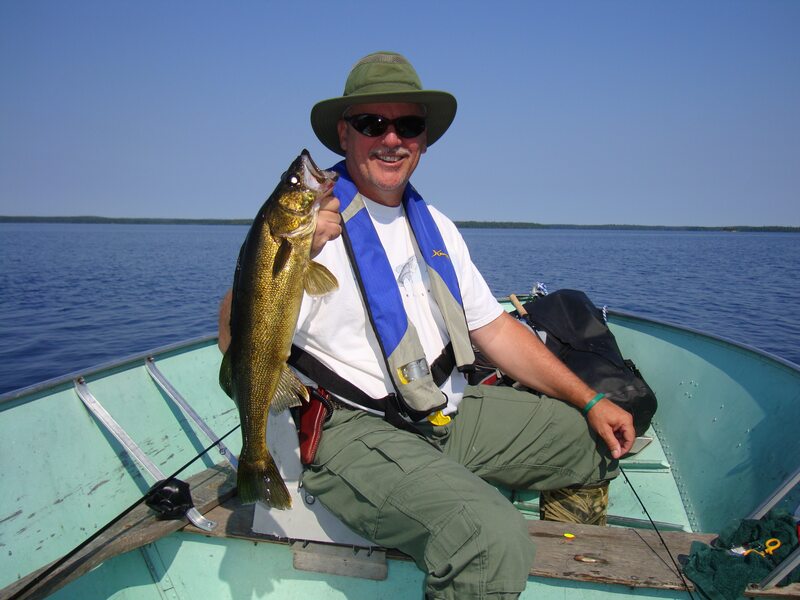 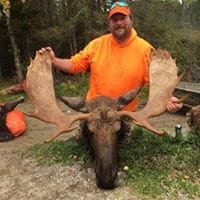 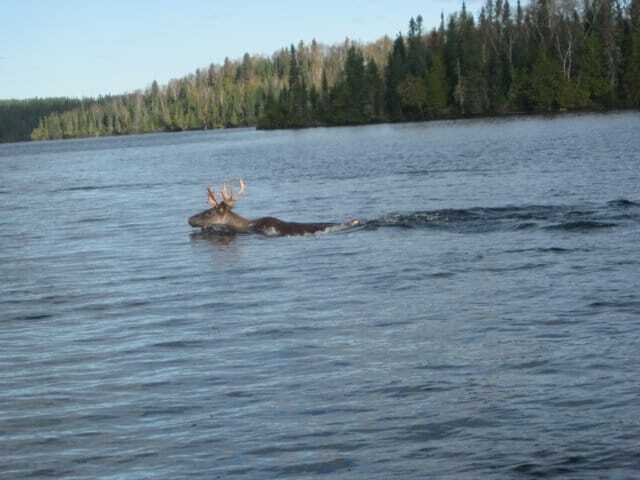 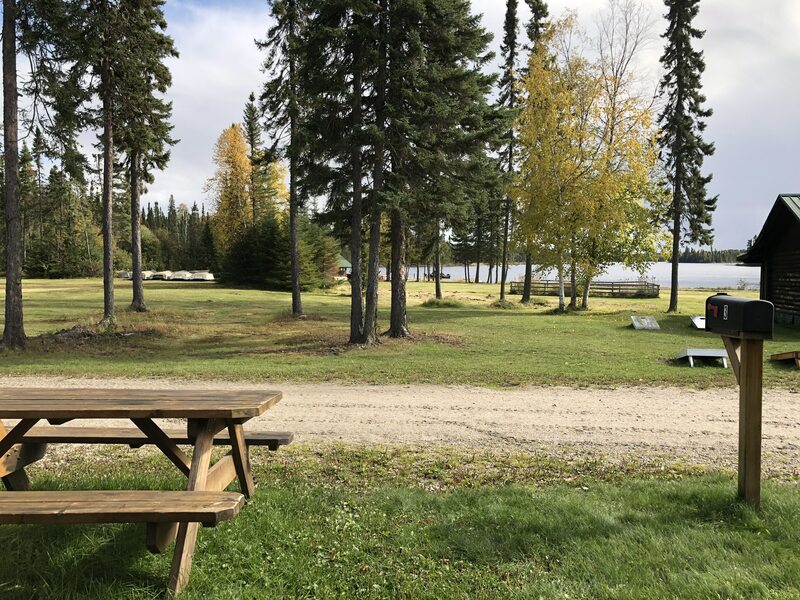 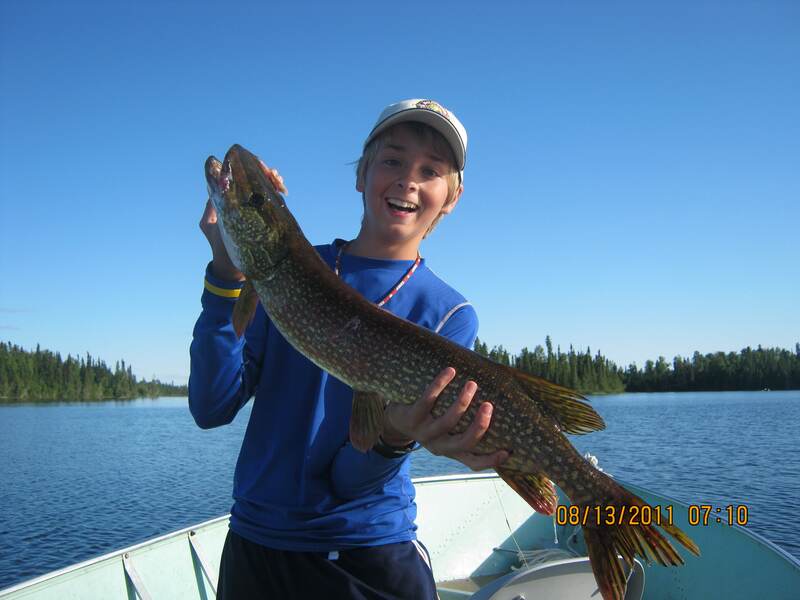 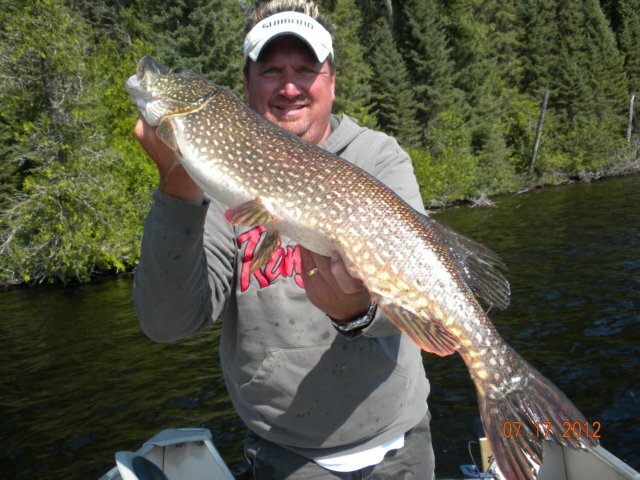 Whether it’s walleye, northern pike, lake trout, or moose, your chances of success are greatly increased at this top Canadian destination and trophies abound just steps from your cabin door.